Spiderman, Batman, and Superman superheroes cars love the desert! 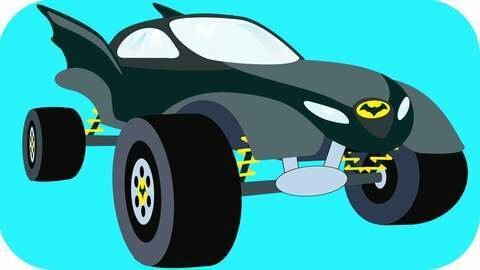 Batman the monster truck is practicing stunts when he pops a tire on a cactus and gets buried by a bunch of sand. He calls up his friend Superman to lend him a hand. Friendly cartoon for kids! Watch full episode of this cartoon for kids online for free at SeeZisKids.